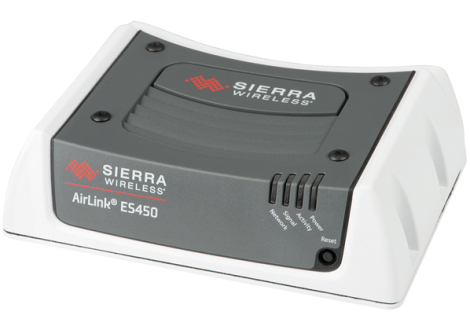 The AirLink® ES450 is a reliable, secure LTE gateway designed to connect the distributed enterprise. With state-of-the-art global LTE coverage from the proven leader in LTE technology, the ES450 provides broadband connectivity for POS systems and other business critical equipment to ensure you can continue to serve customer requests. Together with ALMS, you have a one-stop solution to provision devices, monitor cellular data usage and remotely maintain software versions and configurations.